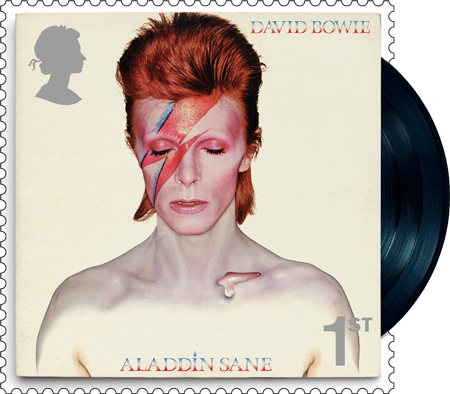 What do John Lennon and Stamp Collecting have in common? 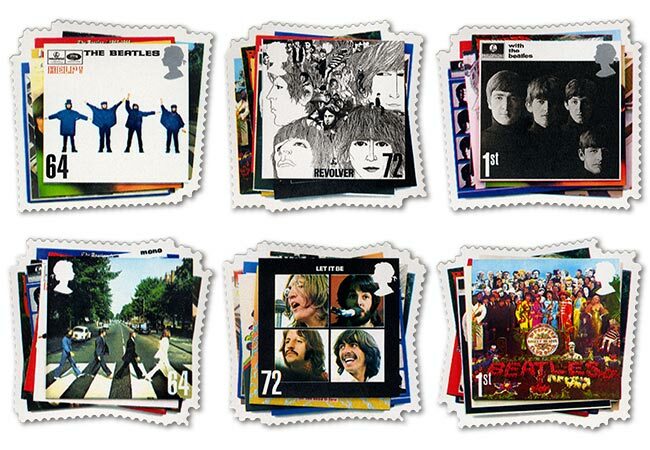 John Lennon discovered his interest in philately as a child after his older cousin handed him down a partially filled book of stamps. 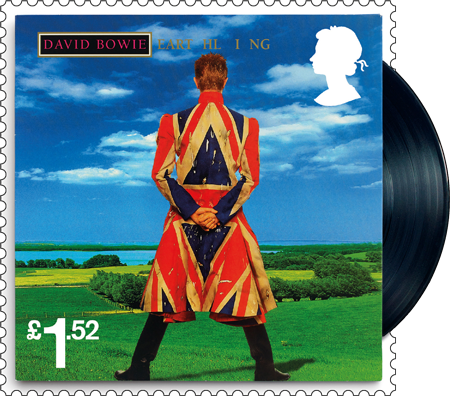 The young musician began adding to the album, filling it with stamps taken from letters sent from both the United States and New Zealand. 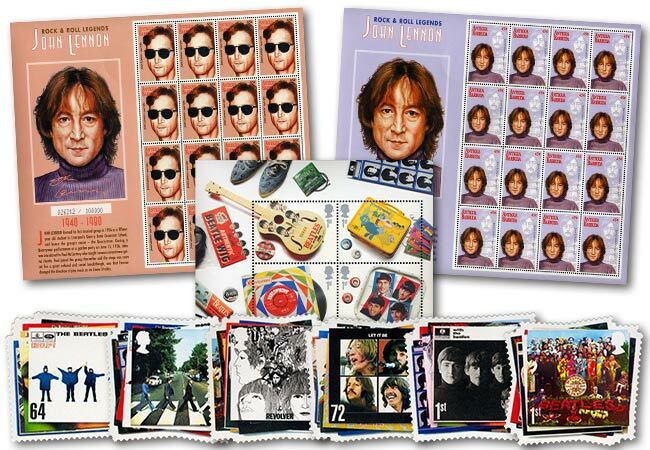 In 2005 Lennon’s collection was exhibited at The Smithsonian National Postal Museum in Washington. 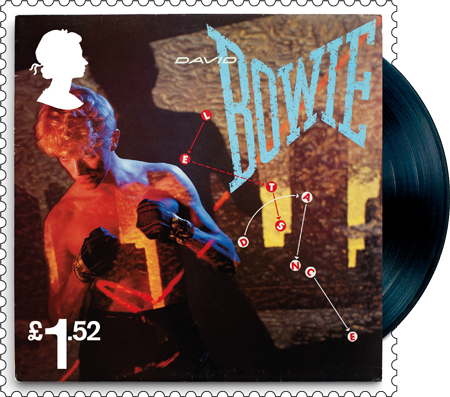 Despite containing over 500 stamps, Smithsonian curator Wilson Hulme reported that there were sadly no rarities within the collection. 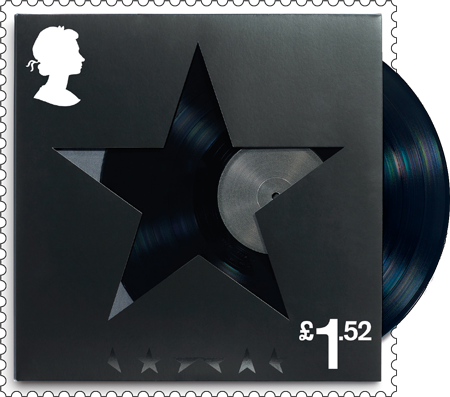 However, the famous Beatles’ ‘lost’ album offers a unique insight into Lennon’s childhood – the title page features a reprinted stamp emblazoned with Queen Victoria and King George VI, on which Lennon doodled a mustache and beard. 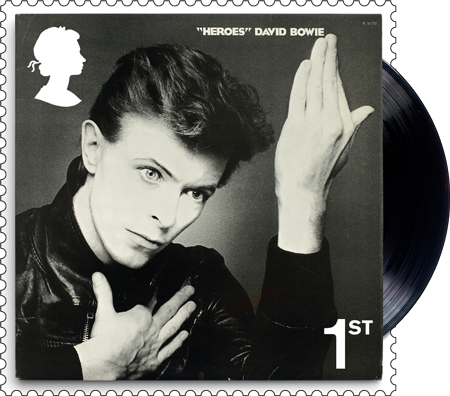 If you want to see the album for yourself, you’ll have to take a trip to New York, as it goes on display at the World Stamp Show later this year in May. 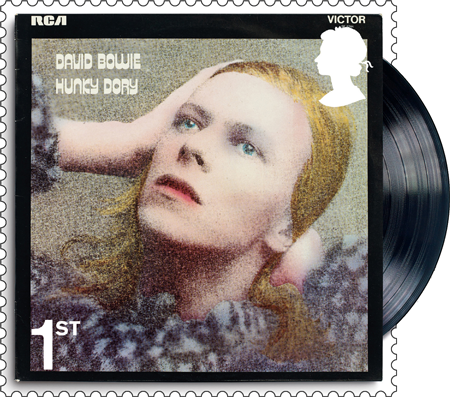 The show takes place each year at the Javits Convention Centre in New York and brings together stamp collectors, dealers and exhibitors from across the world. 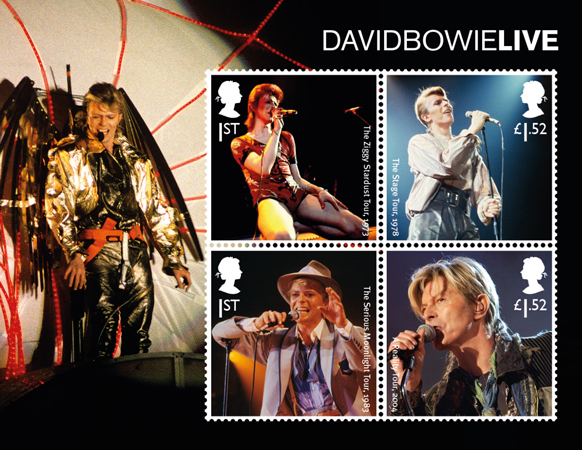 John Lennon has appeared on a selection of stamps over the years. Do you own any of them?